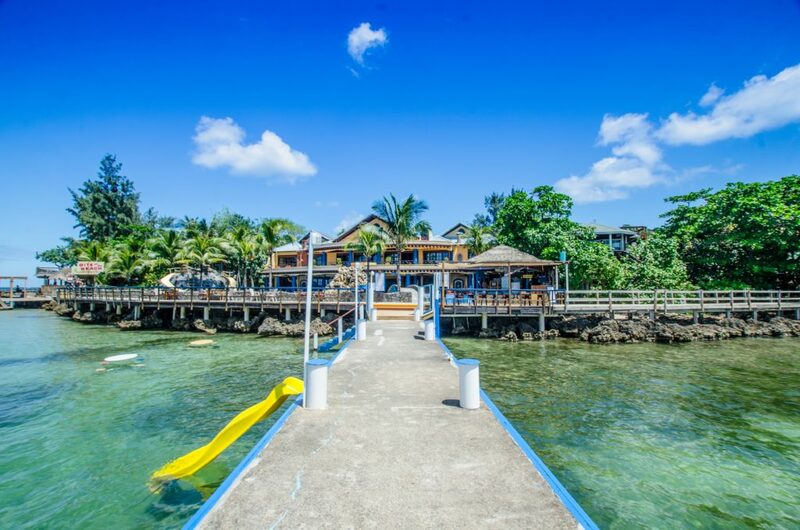 Roatan, Your Next Vacation Destination! The island of Roatan is located just a few miles off the coast of mainland Honduras and is the largest of the Bay Islands. The simple answer is that it has lush green jungle, white sand beaches, and turquoise waters which are home to the second largest barrier reef in the world. Roatan is a tropical paradise only a short two hour direct flight from Houston. Roatan has not been transformed into a tourist destination. It us unlike many Caribbean destinations including Cozumel or Grand Caymans for example. Roatan is truly a gem!!! Roatan is the number one dive destination in the Caribbean and definitely one of the top spots in the world. The entire length of the 33 mile long island is surrounded by shallow reef making it a paradise for snorkelers and fisherman alike. The countless dive spots offer drop offs, canyons and the Caribbean’s largest variety of coral and sponges. 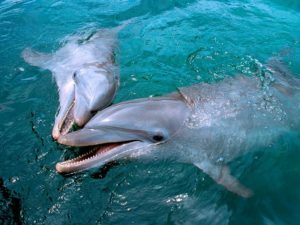 Another fun activity, especially for the children, is swimming with the dolphins. Anthony’s Key Resort offers guests the ability to snorkel, dive or swim with dolphins. Mangroves are a large part of the ecosystem in Roatan. The mangroves are natural filters, prevent erosion, and act as the nursery for a huge number of marine species. It is believed that the mangroves were carved out by the Garifuna people in the 17th and 18th century and that these spots were used as hideouts and escape routes from pirates! Mangrove tours are available and offer beautiful scenery and a different perspective of the island of Roatan. If you want to explore the activities available on the land Gumbalimba Park located in West Bay is a perfect place to visit! 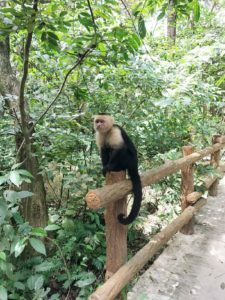 You can spend the day exploring the lush gardens, see the monkeys and macaws, check out the insectarium, and learn about the many plant species that call Roatan home. The monkeys will even jump on your head or shoulder for a great photo opp if you would like that! You can also spend the afternoon horseback riding on the beach! Sunset horseback riding tours are very popular at sunset in the area of Sandy Bay which boasts very beautiful beaches. There are also a number of spas on the island so you can kick back and relax for a day of relaxation as well! As far as nightlife is concerned in Roatan, you can have a romantic evening or you can visit one of the many local spots which have local music. There is definitely no shortage of great restaurants in Roatan, especially in West Bay and West End! Roatan, Your Next Vacation Destination! Last but not least, the diversity in accommodations! There are a diverse variety of accommodations available on the island, and the areas vary as well. 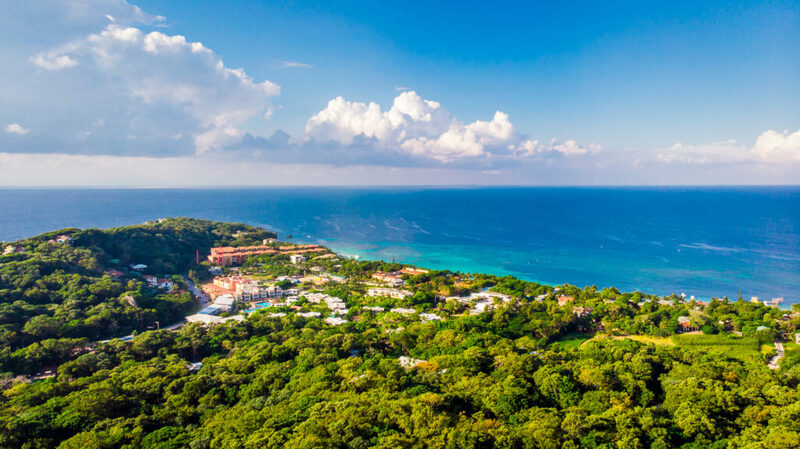 The west side of Roatan is home to West Bay, one of the most beautiful beaches in the world, and West End, an area with dive resorts, restaurants, bars and shops. The East end is more tranquil and private. 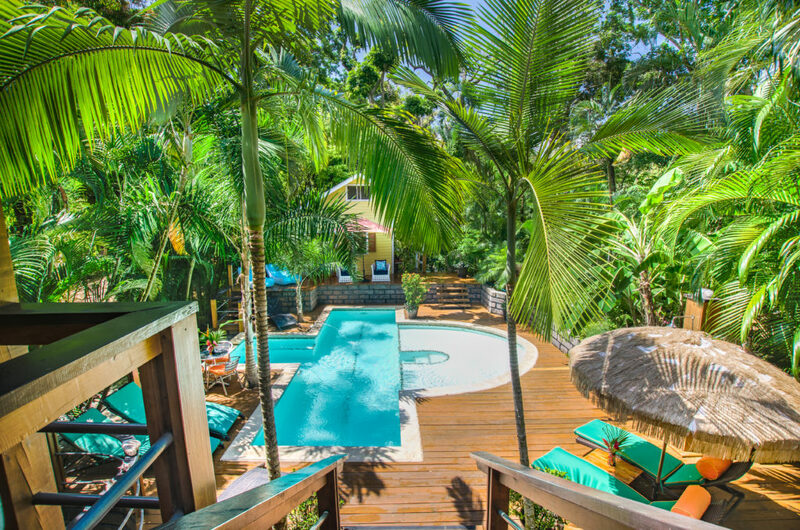 Visitors can find boutique resorts, larger resorts, all inclusive resorts, bed and breakfasts, and vacation rental homes. There is definitely an accommodation to suit everyone’s needs! 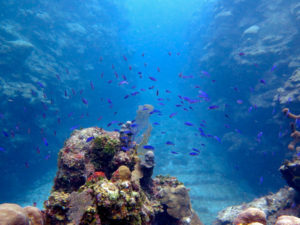 Roatan offers a wide variety of activities. You can relax and do nothing at all and simply enjoy the views and scenery or you can keep busy with some or all of the above options! Every reason above is a great reason why Roatan should be your next vacation destination! If you love Roatan and want to explore Roatan real estate opportunities please visit roatansir.com! For more information on the purchasing process in Roatan Click Here!